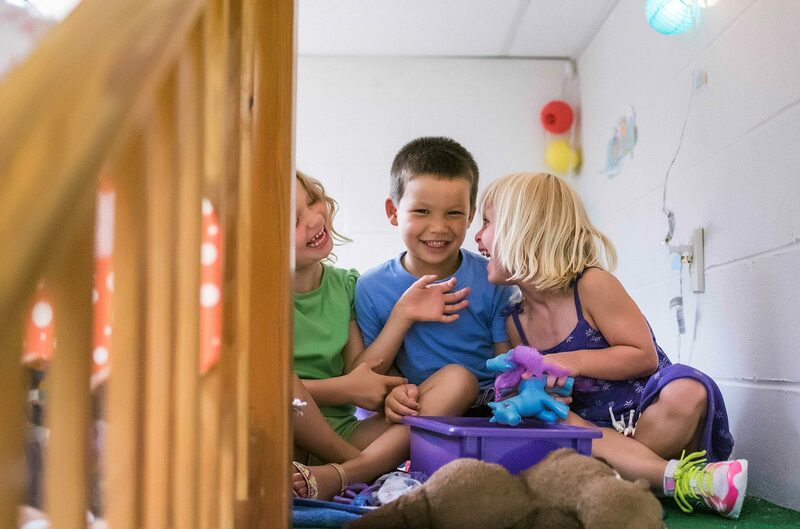 LeafSpring School is the nation’s premier provider of childcare, early education, school-age recreation, summer camps, backup sick care, and leadership development and health and wellness programs. Our teachers, staff, and administrators work every day to bring out the best in each child. 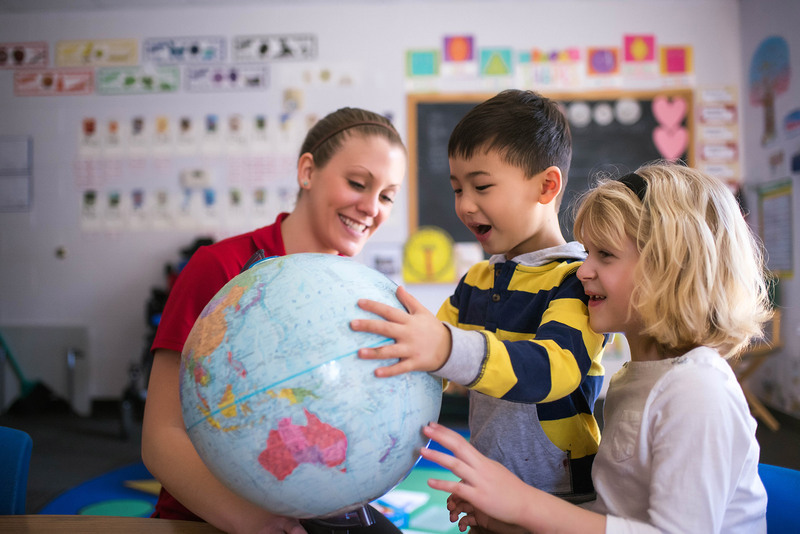 Our nursery school, preschool, and private kindergarten programs feature our proprietary curriculum, PLAYWORKS®, and our leadership program, INSPIRED. Our before and after school program is called The Village. It is an interactive learning environment based on freedom and choice where children can receive tutoring, complete their homework and engage in active play before and after school hours. When school is out, our dynamic summer camp, Camp Blue Sky, makes sure each child has the best summer ever. Setting us apart from our competition, every LeafSpring School has a Get Well Place. 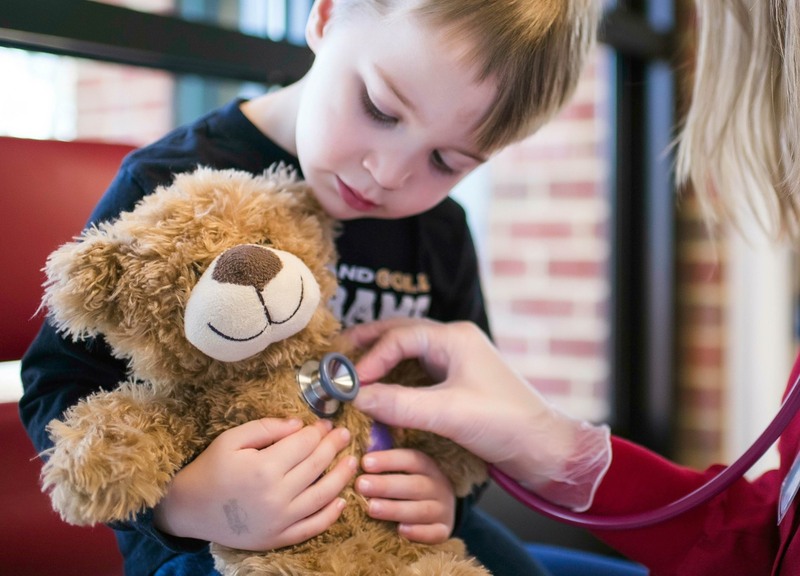 Staffed by nurses, the Get Well Place provides backup care for ill children with common childhood illnesses such as colds, flu, stomach bugs and more. Our nurses also provide care for children enrolled in LeafSpring School with chronic or unique needs, giving families peace of mind, knowing their child is receiving the loving, professional nursing care they need. Families from the community can also register and drop their child off when they need backup sick care. In addition to caring for mildly ill children, our nurse also partners with teachers and staff to teach best practices for health and wellness throughout the school. LeafSpring School was founded in 1989 as “Rainbow Station” by Gail W. Johnson, a registered pediatric nurse who saw a shift occurring in society where women were joining the workforce and were left to find suitable care for their children. LeafSpring School has 12 locations in Virginia, Indiana, North Carolina, and Texas. One school is company-owned and eleven are franchise-owned. In January of 2013, LeafSpring School opened their first location internationally in Shenzhen, China. These schools are still named Rainbow Station. For entrepreneurs with a passion for education, our franchise model will provide freedom and success through attractive returns, low risk, and industry-leading accreditation. 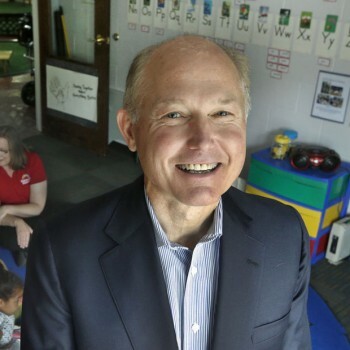 Vance Spilman became the Chief Executive Officer of LeafSpring School and PRISM, LLC in June, 2015. “This transition marks an important milestone for the company. We are thrilled to continue the development of our industry leading programs and curriculum while further enhancing our growth potential and brand expansion,” according to Gail Johnson, Founder and Chairman of the Board. Vance is an experienced retail, real estate, financial, and multi-unit franchising professional with demonstrated leadership in building fast growth and dynamic businesses. Well-versed in multiple operational and financial disciplines, this will enable him to achieve the highest priority strategic initiatives for the company. Gail Johnson was a pediatric nurse at the Medical College of Virginia when she observed the lack of services for children and working parents and developed the concept of a place where children with usual childhood illnesses, and/or chronic medical conditions, could go when their parents had to go work. Susan started her career as a college counselor and administrator before shifting gears and pursuing a career in early childhood education. 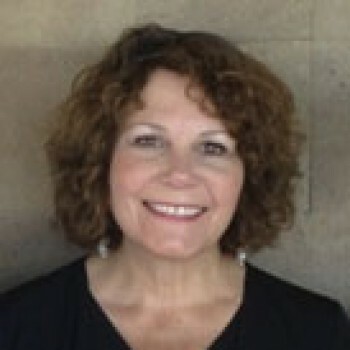 Susan was an early education administrator for a Christian nonprofit preschool and a chain based center prior to joining LeafSpring School in 1993, where she served for 12 years as a director of the flagship school. She has a BA in Psychology and a Master of Education. Matthew S. Townes, AIA, NCARB, LEED Green Assoc. 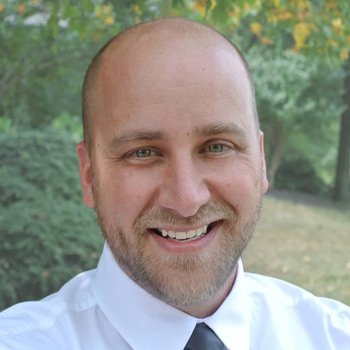 Matthew joined the LeafSpring School team in 2014 as the Director of Design and Construction. He is an architect with experience in Hospitality, Residential, Commercial, Retail, Pre-K-12 Education, and Sustainable design. His resume includes direct experience in all aspects of the construction process from conceptual design through construction administration. Matthew enjoys applying his knowledge base in the design process and skills with design tools to the marketing needs of a company. His specialties include construction documentation, conceptual 3D renderings, marketing/presentation material development. Elizabeth has been employed with LeafSpring School since June 21, 1999 and has served in a variety of roles within the school. Within two months of her employment as an Assistant Teacher, she was promoted to Assistant Director of the Nursery School with Lead Teacher responsibilities and served in that dual role for six years. In 2005, she began serving as the Preschool Director. She also serves as a trainer for faculty and staff orientation and has provided leadership and staff development workshops. She was recently promoted to Director of Quality Assurance in April of 2013 and has begun her responsibilities with this new endeavor. 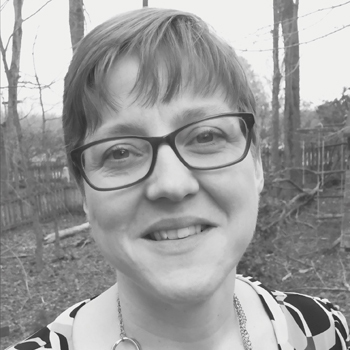 Lyndsay McGreevy returned to LeafSpring Schools in August 2018 as the Director of Training and Staff Development. She previously was a Preschool Director and Site Director within the LeafSpring School system. She has her degree in Early Childhood Development from St. Andrews College, and has used that degree to work in early childhood settings throughout her career. She has been a teacher, an Assistant Director, a Director, a trainer, and a program coordinator. Lyndsay has two children who are enrolled in both the preschool and Village programs and resides in the Richmond, VA region. 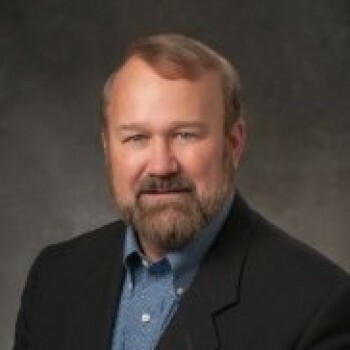 Rick joined LeafSpring School on March 1, 2013, as president of international operations. He is responsible for expanding Rainbow Station’s operations in China, following the launch there of its first international school in January 2013, and for qualifying new country markets and launching Rainbow Station schools in other regions around the world, either through direct investment with local partners or through franchising. Meghan McMahon joined LeafSpring School in October 2017 as Marketing Manager. She is responsible for the marketing and communications for the LeafSpring School brand as well as school and franchise marketing. Her first project after joining the company was rebranding it from Rainbow Station to LeafSpring School. She comes to LeafSpring School after spending three years providing communications and public relations strategy for state and local governments. Prior to that, she worked at Ogilvy Public Relations in Washington, D.C. as a digital and public relations strategist, leading digital strategy for clients like Ford Motor Company and programs within the Centers for Disease Control. She specializes in digital communications and marketing, but wears a lot of hats. 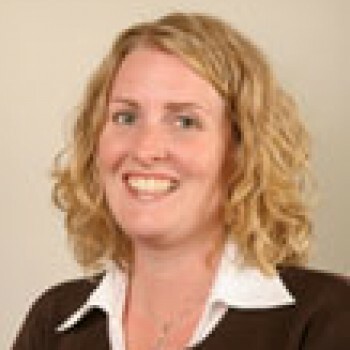 Meghan received her Bachelor of Arts degree from James Madison University and is a current LeafSpring School parent. 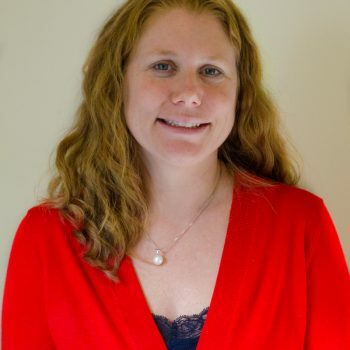 Adria Bader joined LeafSpring School in February 2001 as an Infant Room Lead Teacher. Since then she has been a mentor, master teacher, Curriculum Specialist and Leadership Consultant, Assistant Director and currently serves as the Curriculum & Education Manager as of September 2017. 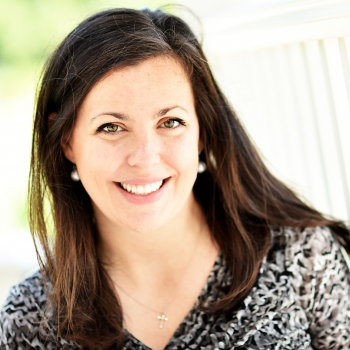 She has been involved in the PLAYWORKS updates, the creation of the company’s INSPIRED curriculum, and has raised her three boys as a part of the Rainbow Station/ LeafSpring School Family. Adria received her Bachelor of Arts in English and Teacher Certification from the University of Richmond. After a 30-year professional career and a successful entrepreneurial journey, Paul Pan has returned to his family’s heritage as educators. Born and raised in a teacher’s family in China, Paul was fortunate to grow up and be educated in a traditional Chinese cultural environment. Paul changed his career when he graduated from college in China with a major in civil engineering. 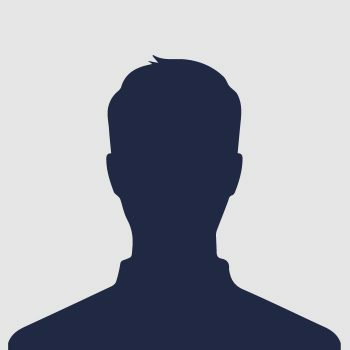 He worked for financial institutions in business development and securities analysis for more than ten years in San Francisco, California. After graduating from Thunderbird School of Global Management with an MBA degree, Paul went back to China and started a series of new career adventures. Paul has had professional and executive management experiences in various companies and industries in China for more than ten years now. Mr. Pan established Rainbow Station in China as a founding partner. He is dedicating his time and effort to running this preschool education program to bringing the Rainbow Station preschool concept and experience into China and offering a better early education alternative for children in China.